Welcome to the Crawley Model Railway Society website, where we provide information about our club and its activities. The Society was founded in 1958 by a small group of enthusiasts and by 1960 had established a permanent home. After the great storm in October 1987 totally destroyed our original clubrooms, the centre has been completely rebuilt. We now have our own facilities with space for 6 medium/large layouts, lounge and refreshment area. 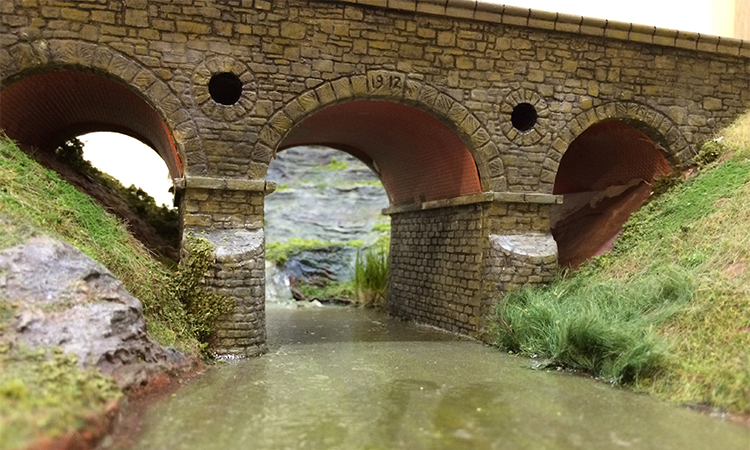 The Society is often invited to exhibit layouts at model railway shows throughout the UK and there is therefore an emphasis on layout building and operating. We are currently in the process of constructing two layouts. A German prototype, HO-gauge, end-to-end layout using the FREMO standards for modular construction and a super modern, OO gauge, constructed by the student members of the club to increase their knowledge and skill base. Other society activities include: demonstrations of various modelling techniques, visits to places of railway interest, social events, publishing our own quarterly newsletter "The Ashpan", quiz evenings and an annual competition. We encourage potential members interested in all scales, gauges to participate in the design, construction and operation of all layouts not just their chosen gauge.